This retreat is for anyone in need of rest and recuperation from day to day life. With our proven approach of yoga, Pilates and effective nutritional plan, our detox retreat will restore your vitality and enthusiasm for life. We only take up to twelve participants on each retreat and no experience of yoga or Pilates is necessary as we welcome beginners. 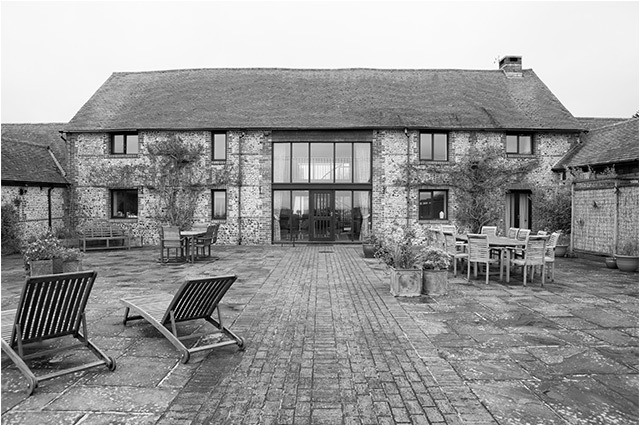 Our specialised yoga and detox retreat for increased energy and weight loss will be held at our luxury venue, Brooklands Barn in Arundel, West Sussex. Nestled underneath the South Downs and edged by woodland with far reaching views across the Sussex Weald, Tilton House sits impressively in the natural landscape. 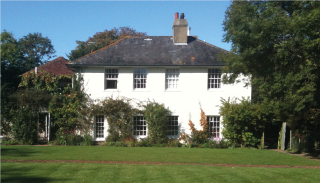 The Georgian country house was once home to economist John Maynard Keynes and ballerina Lydia Lopokova as their retreat for contemplation and calm. It is the perfect venue for our retreat as both a yoga room and yurt are offered for our classes as well as lots of space to chill out and relax.